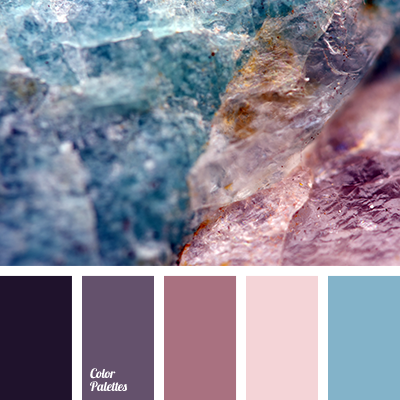 almost black, Blue Color Palettes, bright cyan, bright violet, brown, color of hydrangea, color of mineral, color of purple orchids, color of violets, color selection, color solution for home, Cyan Color Palettes, dark-violet, designer palettes, lilac, pink, shades of purple. 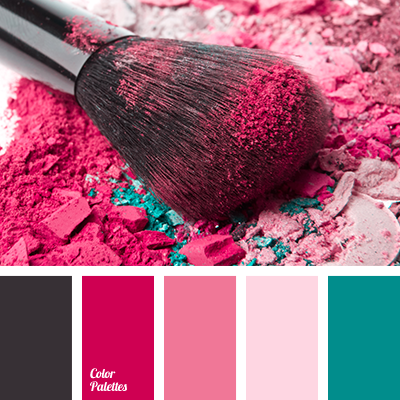 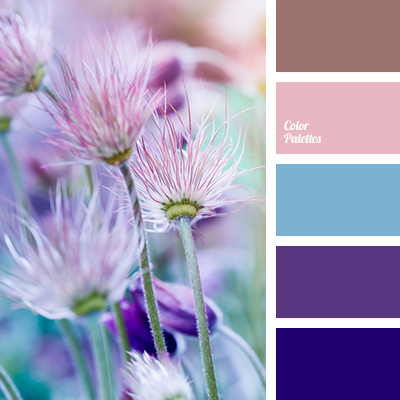 almost black, Blue Color Palettes, color of hydrangea, color of purple orchids, color of violets, color selection, color solution for home, crimson, Cyan Color Palettes, dark-violet, designer palettes, gentle pink, lilac, shades of sunset, shades of violet. 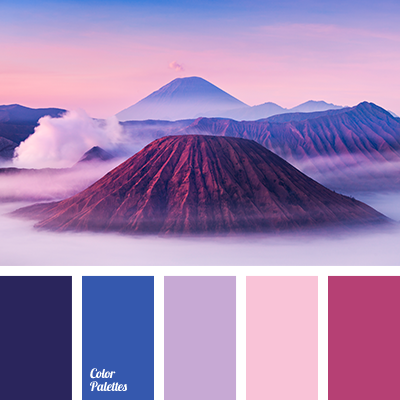 almost black, Blue Color Palettes, bright blue, color matching, color of hydrangea, color of mineral, color of purple orchids, color of violets, color solution for home, Cyan Color Palettes, dark purple, design palettes, lilac, shades of magenta, shades of purple. 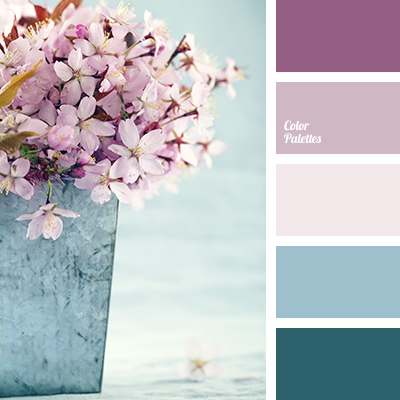 almost black, blue color, color matching, color of hydrangea, color of purple orchids, color of violets, color solution for home, cyan color, dark purple, design palettes, lilac, shades of purple. 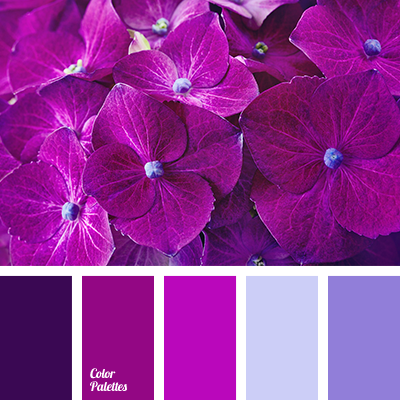 almost black color, blue color, color matching, color of hydrangea, color of purple orchids, color of violets, color solution for house, dark purple color, designer palettes, lilac color, shades of purple. 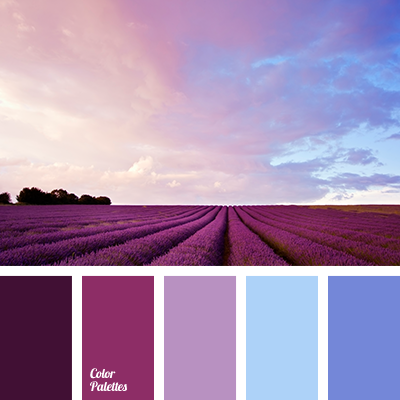 almost black color, blue color, color for house, color matching, color of hydrangea, color of purple orchids, color of violets, dark purple color, designer's palettes, gray color, gray-pink color, purple color, shades of purple, turquoise color. 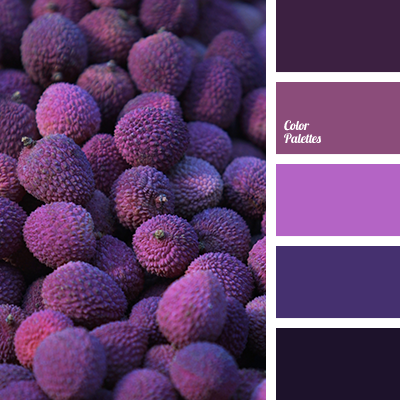 almost black color, blue color, color matching, color of hydrangea, color of jeans, color of purple orchids, color of violets, color solution for house, dark purple color, denim color, designer palettes, lilac color, midnight blue color, shades of purple.